Whether you board a plane once a year or once a week, it’s critical to add as much comfort and ease as you can to the process. At a time when airlines seem to be doing everything possible to make the experience tougher (I’m looking at you “basic economy” class), a few little things can go a long way. 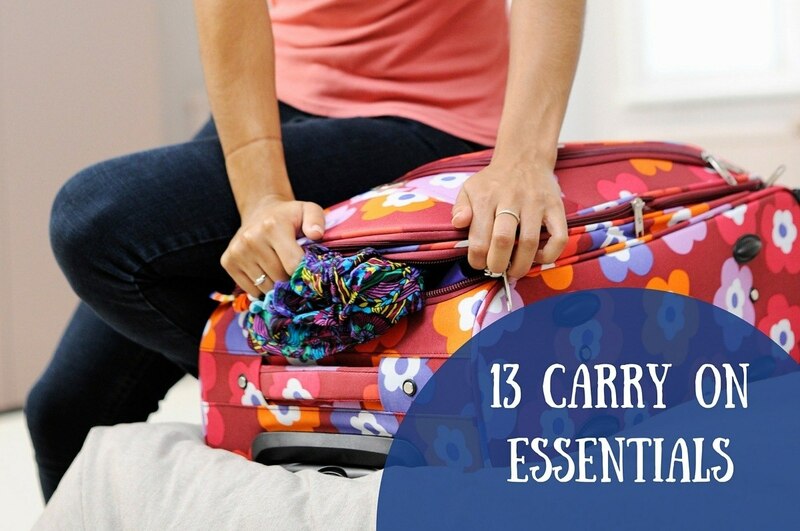 Here are some carry on essentials that we never leave home without. Who doesn’t like to squeeze in some snooze time on a plane? But it’s not always that easy. 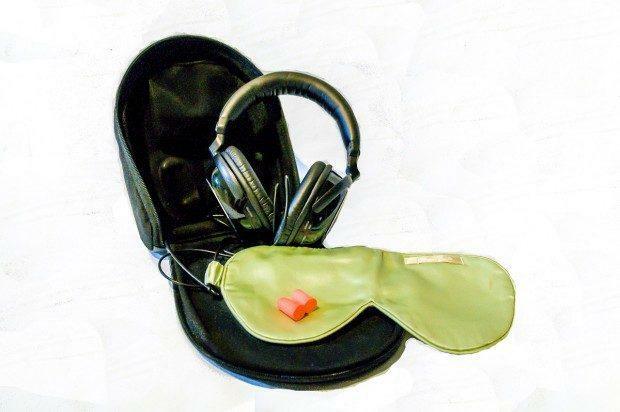 In our experience, nothing works better than the proven combo of a plush eye mask and ear plugs. They can wear out quickly though, so look for a sturdy option like this set. A great pair of noise canceling headphones can be a lifesaver when you’re trying to sleep or you absolutely must tune out the loud talker behind you who is riding on your last nerve. You can turn on the canceling feature if all you want is quiet or pair that with the sound from your favorite form of entertainment for a distraction-free experience. Planes can be gross. All that touching of seatbelts and tray tables can spread more than a few germs. We don’t like to think about it too much, so we make hand sanitizer one of those carry on essentials that’s always in our travel bag. You need a quart-sized bag to take liquids through airport security, but they’re great for other things, too. You can use them to organize cords or small things like batteries or to separate dirty clothes from clean clothes. They’re also great for packing damp items like bathing suits that may not have dried completely. Having copies of your boarding pass and passport (if you’re flying internationally) and the address of your accommodations may not make your flight more enjoyable, but it could make your life a lot easier. Electronic boarding passes are great in theory, but we’ve had so many challenges with scanning them that we get printed versions whenever possible. It’s also much easier to have a hard copy boarding pass if you get upgraded at the gate or run into an issue like a cancelled flight. 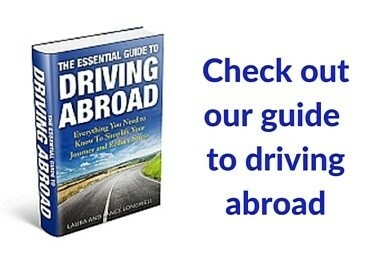 Knowing the address of where you’re headed can also be helpful, especially if you’re traveling internationally and need to fill out immigration information on the plane. It also means you don’t have to worry if you don’t have immediate internet access when you land. 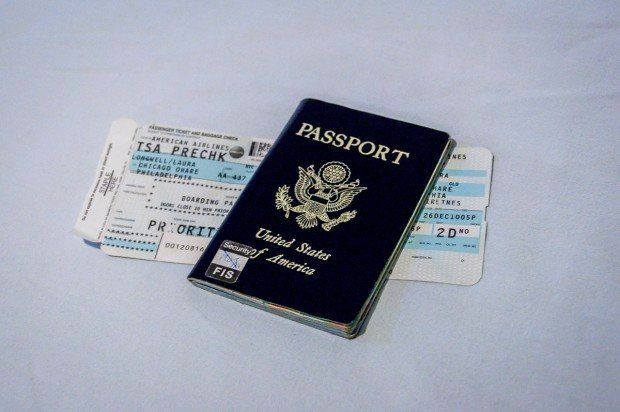 If you lose your passport while traveling in another country, having a copy of it will make the headache of getting a replacement a tiny bit faster. Color copies of the first pages with your personal information and photo are the important ones. 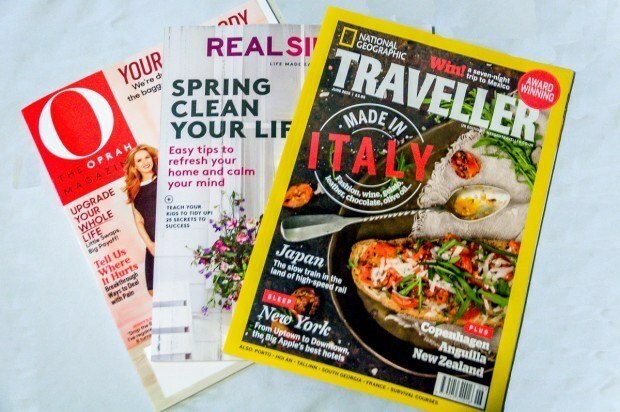 If you’re not sleeping or indulging in some in-flight entertainment, flights are the perfect time to catch up on those magazines that have been collecting on your end table. They don’t need to be charged and no one will make you put them in flight mode. For those times that you don’t feel like carrying a magazine or dealing with the bulk of a book, it’s Kindle all the way. Our camera goes with us everywhere. Since things can go wrong with checked baggage, it’s always tucked safely in our carry-on. One thing we love about our Sony DSC-RX 100 is that it’s so small, it can practically fit in your pocket, so it doesn’t take up valuable room. All those devices require chargers. To accommodate them all, sometimes you need car chargers, wall chargers, chargers with different prongs. It can get a little ridiculous. But last year we discovered this All-In-One Travel Charger that solves the problem. It works in the car and the hotel room for a variety of tablets, phones, and even cameras. I’ve worn contacts for over 20 years. That means I’ve also had challenges with contacts for over 20 years. I never wanted a ripped lens or other eye-related problem to keep me from seeing awesome things on vacation, so I always have an extra pair of contacts and glasses at the ready. For a long flight, there’s nothing more relaxing than loosening your regular laces and easing into some slippers. 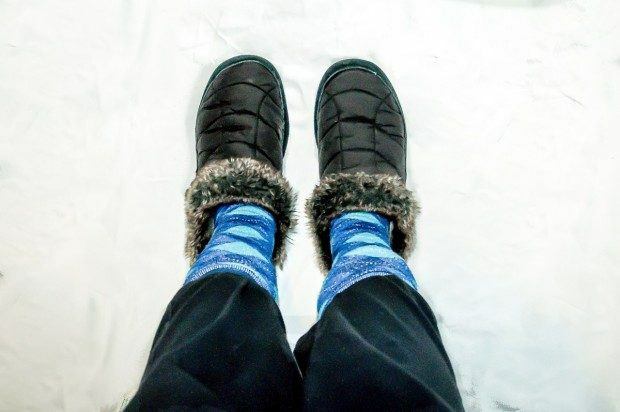 Whatever you do, don’t just walk around in your regular socks for your sake (planes are germy! ), and PLEASE don’t opt for bare feet…for other passengers’ sake. You never quite know when hunger will strike. Maybe in the middle of the night on a red-eye or maybe just after they’ve put up the food cart. Plus, that stuff is expensive. Pack a protein bar or some trail mix and keep the hangries at bay. Main and pin image credit: highwaysagency (CC by 2.0), edited to add semi-circle/text; pin image is cropped. 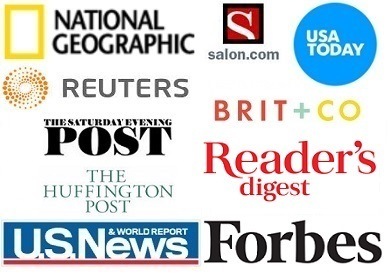 Note: Some links may be affiliate links, which means Travel Addicts may earn a few pennies if you buy something, at no additional cost to you. Do you have a “must have” item when you fly? What do you think about 13 Carry On Essentials for Your Next Trip? 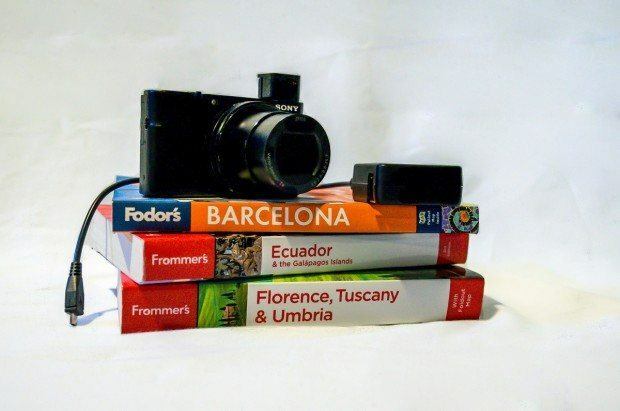 I always enjoy reading about what other people pack on their adventures. Some great tips here! Great list! I have already pinned it to my travel advice board. I don’t know about you, but I always take some pain relief medicine with me, just in case I get a headache or anything else. An excellent list! I pack everything on it except for a camera. I now use my iPhone exclusively as a camera and am very happy with the results.